For our personal Clients, buying or selling a property can be an exciting and stressful time. People have to instruct a Solicitor under different circumstances, and these are not always happy ones. It is really important to have a knowledgeable and trust-worthy Solicitor who will be able to guide you through this process. 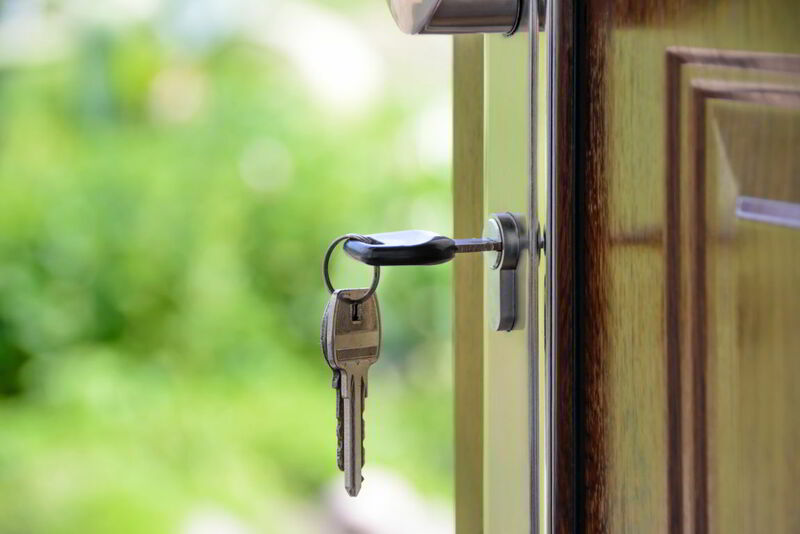 At TML Solicitors, we guide our Client’s through the process of buying and selling properties by giving regular updates. We can offer assistance for any type of property whether it is Freehold or Leasehold; a New Build or an Unregistered property. We can assist with a Re-Mortgage, Transfer of Equity and Drafting various Deeds. There are no hidden fees and we are able to assist those who are facing financial difficulties in a cost-efficient way and at the same time offer great value for service. We are honest and upfront about what your transaction will involve and endeavour to give realistic timescales for completion. TML Solicitors work with local Estate Agents to ensure that we can provide stream-lined advice and to ensure that your transaction is moving in the right direction. We are also approved by the majority of lender panels and we are accredited by the Law Society and have the Conveyancing Quality Standard. For our Business Clients, we can provide clear advice about the purchase or sale of a residential property. We represent all types of businesses, from the sole trader to limited companies and PLCs. Often these transactions are for investment purposes and we at TML Solicitors have experience in dealing with properties that have been converted into multiple occupancy premises from single dwelling houses. We offer both an hourly rate and fixed fees depending on the nature of your transaction. If you want some more information please contact our office on 0116 247 0022, or complete our enquire today form below and we will call you back by the end of the next working day.